Mountain Landscape Crater Lake Batur Aerial View Mountains With Trees Against Blue Sky Bali, Indonesia. Travel Concept. Lizenzfreie Fotos, Bilder Und Stock Fotografie. Image 115258425. 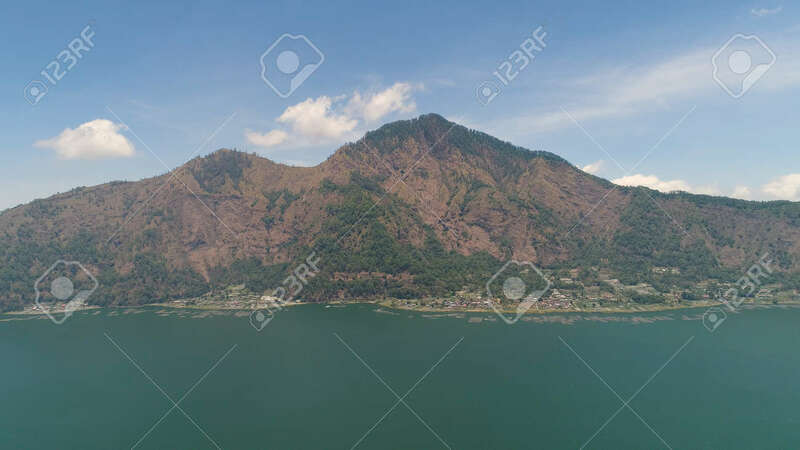 Standard-Bild - mountain landscape crater lake batur aerial view mountains with trees against blue sky Bali, Indonesia. Travel concept. mountain landscape crater lake batur aerial view mountains with trees against blue sky Bali, Indonesia. Travel concept.